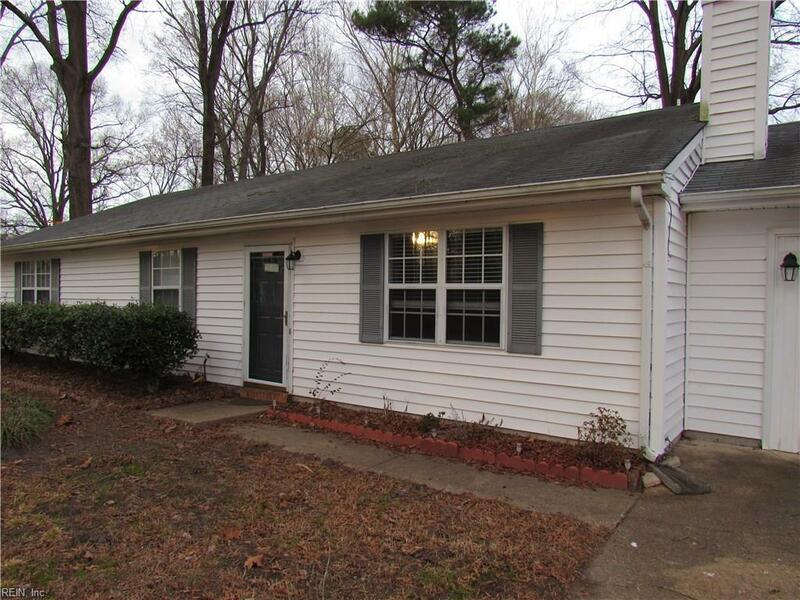 1216 Richwood Ave, Chesapeake, VA 23323 (#10240313) :: Abbitt Realty Co.
Come see this 4 bedroom 2 bath ranch with a large 1/2 acre lot in Deep Creek area of Chesapeake Va. A Spacious 2 car detached garage and above ground pool with a new liner. 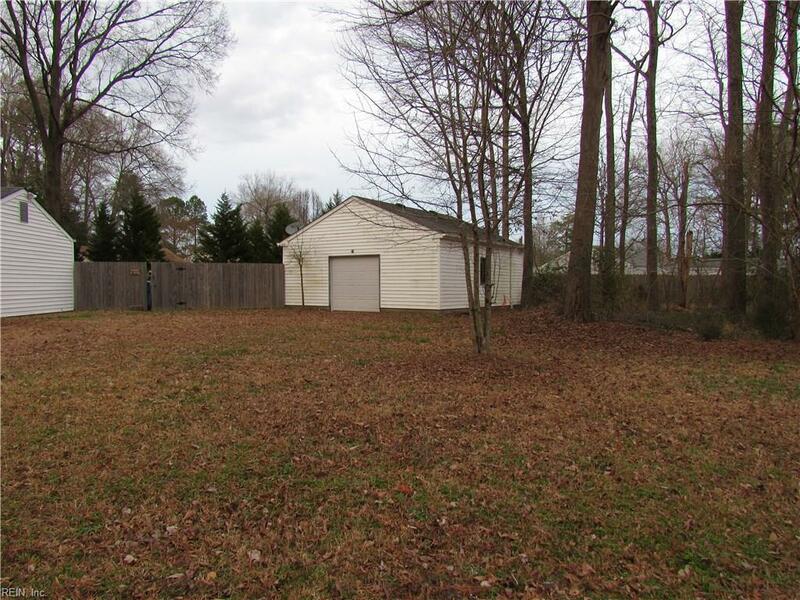 With woods across the street, to the right and a neighbor way to the left, you have plenty of space and privacy in the city limits. 2 years new HVAC, carpet, kitchen, baths and paint. 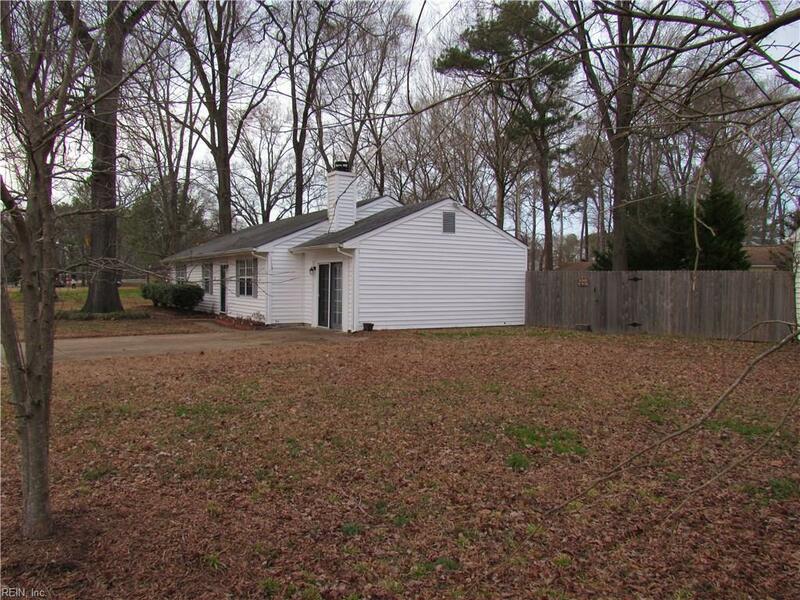 This home has a converted garage that could be a 5th bedroom or utilized many other ways. Large Master Bed and Bath. Great Room with wood burning Fireplace. 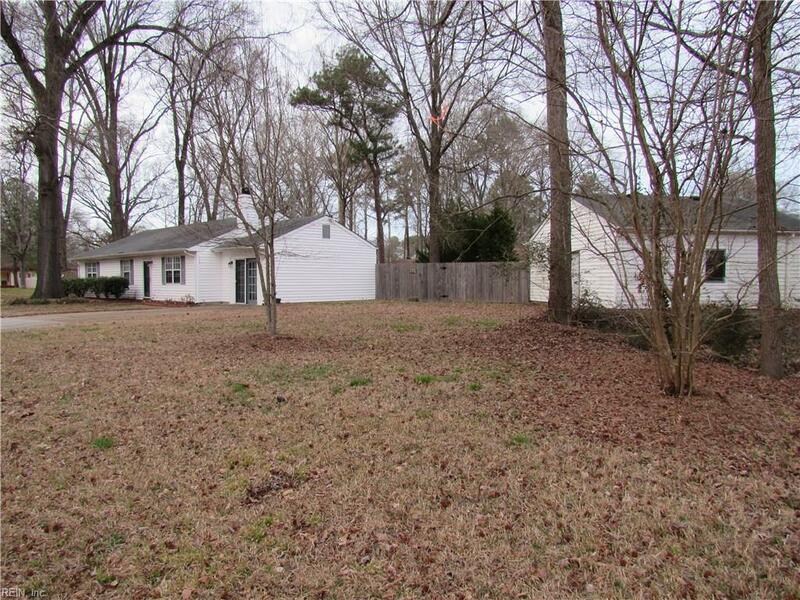 Close to the interstate and easy commute to Military Bases and local beaches.